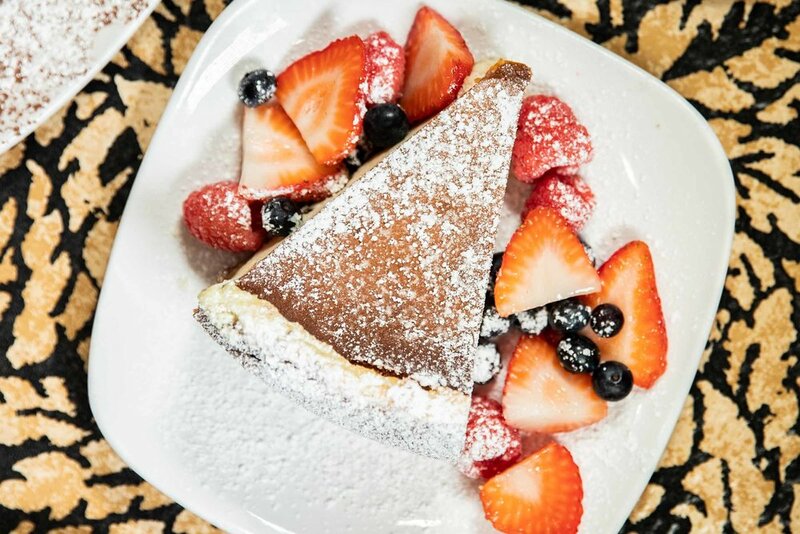 Italian American restaurant dedicated to serving homemade, organic, and non-GMO cuisine in a polished casual atmosphere. Walk in the door at Penne Lane and you’ll feel as though you’re in one of the neighborhood bistros in New York City's Little Italy. From the warm greeting to the scents of garlic, lemon, and olive oil coming from the kitchen, you’ll know it’s authentic Italian. 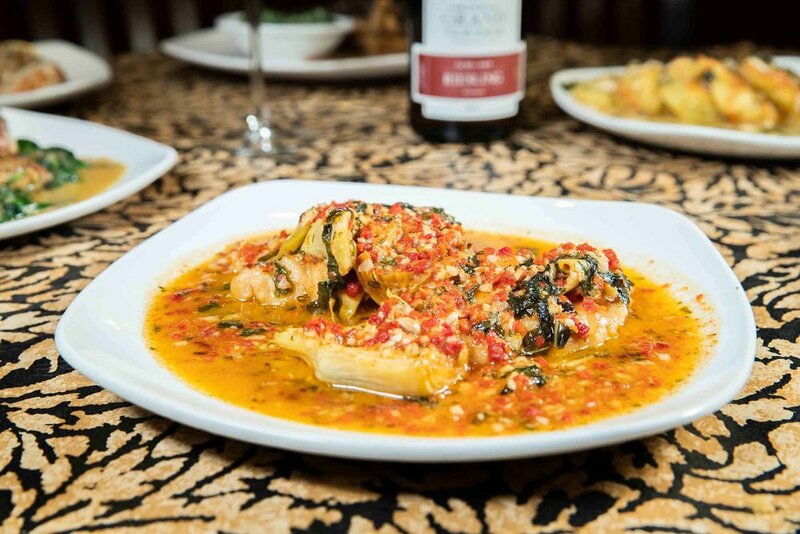 We operate our restaurant with the passion that authentic Italian cuisine demands. 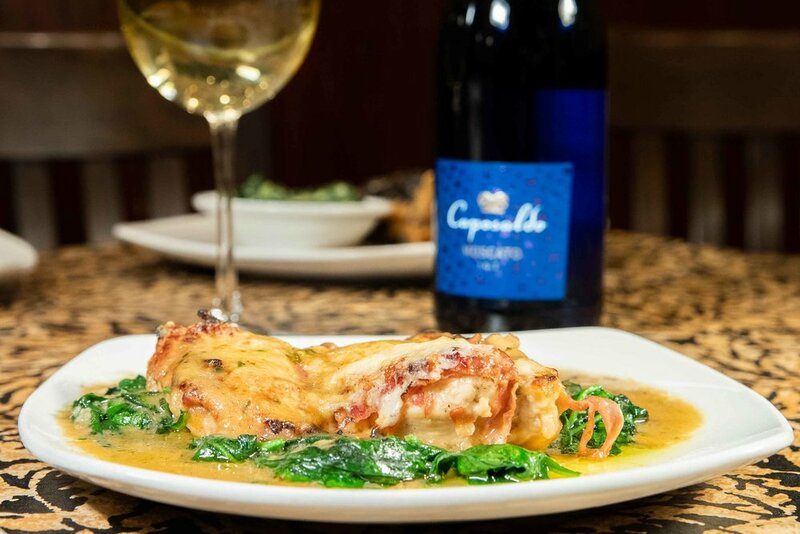 With more than 30 years of culinary experience, our chef starts early in the morning to make the most delicious, authentic Italian cuisine in all of Michigan. We use only the freshest ingredients and make everything from scratch. From our house baked bread, to hand made meatballs and classic marinara, even our pasta is made from scratch daily. Enjoy our luxurious, yet casual space with friends and family. 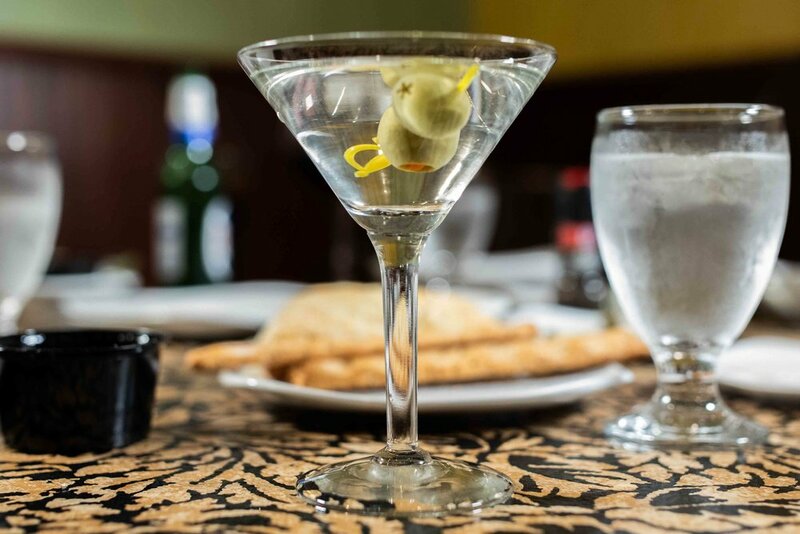 When it’s time to treat yourself to amazing food, share a romantic evening with your special someone, impress business clients or just enjoy lunch or dinner with friends, we’ve got room for you! We have a “passion to serve”. Come experience it. Keep an eye on your inbox :) We promise not to spam you. Expect nothing but greatness from us!